Microsoft Office 365 provides so many benefits for an organisation in terms of increased productivity, mobility and access to your data and communications no matter where you are allowing a quicker response to problems. All this, plus greater collaboration between staff members due to the power of the cloud. For many organisations the fear of the unknown stops them from reaping the benefits of Microsoft Office 365 but once you have experienced its power there is no going back. 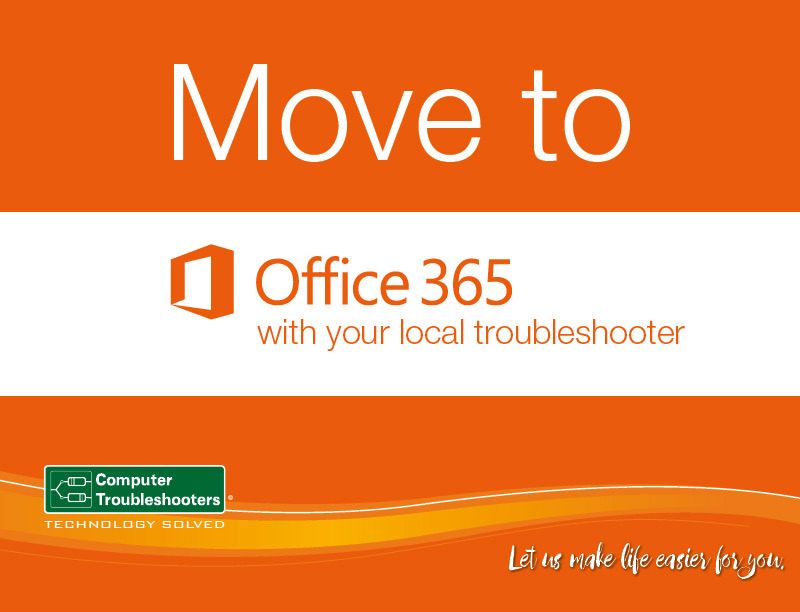 Computer Troubleshooters as an Office 365 expert helps organisations minimise the risk and disruption of a migration to Microsoft Office 365. How does Computer Troubleshooters mitigate the risks of transitioning to Microsoft 365? 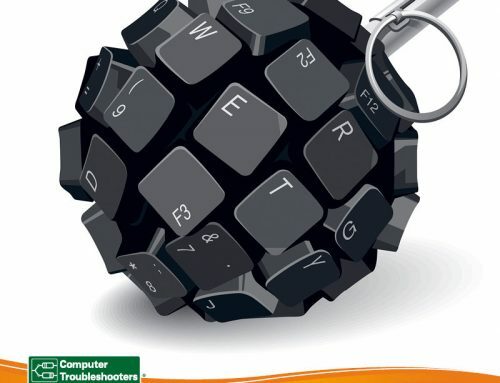 The key services provided by Computer Troubleshooters include an initial IT assessment. This is supported by the development of a plan that outlines how an organisation can benefit through the application of Microsoft Office 365 in terms of daily communications and workflows. This includes a plan for migration and the ongoing maintenance and management of Microsoft Office 365. One of the key benefits is less headaches around licence version control, renewals of licences and ensuring all licences are legitimate, let alone concerning yourself with infrastructure (email servers, back up security) to run your email system. This combined with a subscription monthly fee means it is a lot easier to plan and budget for the IT expenditure related to software, infrastructure and maintenance of your IT System. How does support work for Microsoft Office 365? 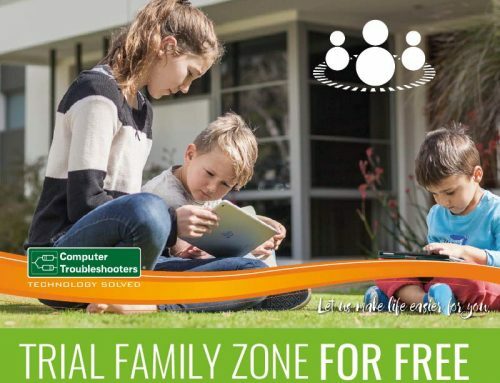 For a small monthly fee, you can engage your Computer Troubleshooter technician to manage your Microsoft Office 365 environment. This means you have peace of mind and a first level of response with a person you have trust in and a person who understands your business. Your Computer Troubleshooter technician will constantly ensure that you are managing your users, maintaining and resetting passwords. At the same time, they will be checking that your system is running at optimal performance and therefore they are preventing issues that may be brewing. Microsoft offer standard technical support and if an event is classified as critical, this is defined as an event that prevent you from accessing or using services, you can expect a response within one hour. Microsoft Office 365 support is focused around the operation of their centralised hosted applications theta they control within their data centers. Why engage a professional technician to support your Office 365 implementation? 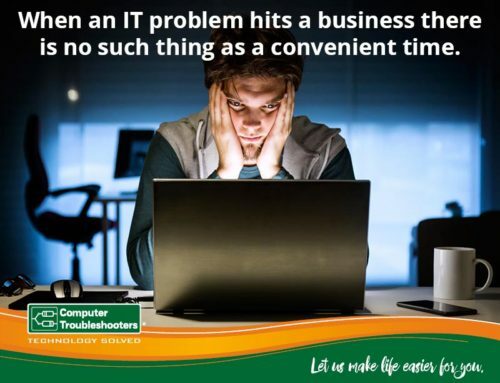 The simple reality is that for every minute your business is affected by an IT event that creates downtime then your businesses productivity is impacted and as a result impacts your revenue, and profitability. The other factors to consider are cost control as you now have affixed monthly cost that is directly aligned to the number of staff you are employing. You only pay for what you need supported. As Microsoft 365 is a cloud product, so consequently there is rarely fees for call outs as the product is supported remotely by the technician. 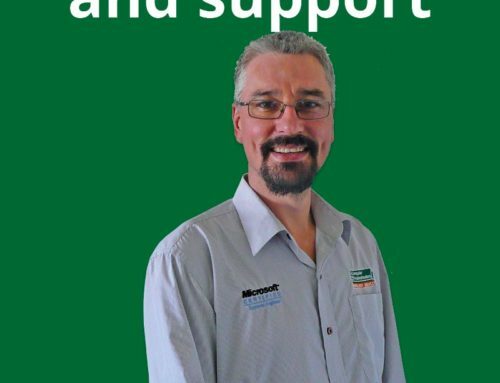 Access to an expert who specialises in Microsoft Office 365. This means you can rest easy knowing that your local expert is able to utilise their years of experience to your businesses benefit. Microsoft Office 365 is a critical platform of your business and by outsourcing to the specialist means no headache employing people, training them and managing their performance. All these activities are draining and divert your attention away from your core business activities. How does Microsoft Office 365 allow my business to grow? Given today’s changing technology environment, changing expectations of the younger generation, and the need for greater flexibility as to where employees work, Microsoft Office 365 allows a small business to meet these challenges head on. How? 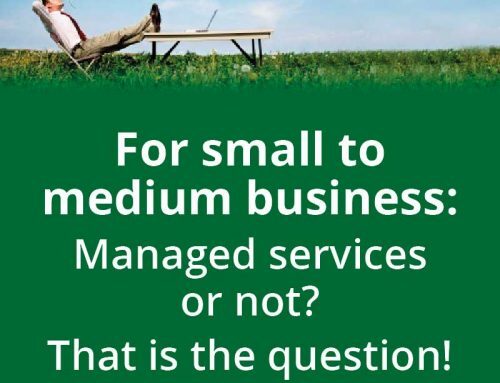 With the power of the cloud, flexible communication technologies, and the applications available MS Word, MS Excel, Powerpoint, Outlook and Skype for Business, allows each small business to develop efficient collaboration between staff and increased communication capability between staff no matter what location, device being used or time of day. It means every business can look professional and compete against each other no matter what size they are. A Dimensional research survey of 300 SMB professionals indicated that the key requirement, for small business is “anytime, anywhere access to data and applications makes employees more effective” (1) using Office 365 enables this ensuring that a business is maximizing the opportunity for staff to be more productive, through effective sharing of documents no matter where your team is. The new generation of workers are using mobile technology at levels we have never seen before. They are mobile in nature and expect to be able to work from any device. Email delivered to the phone, the ability to access documents and work on those immediately is all possible on the phone with Microsoft Office 365.